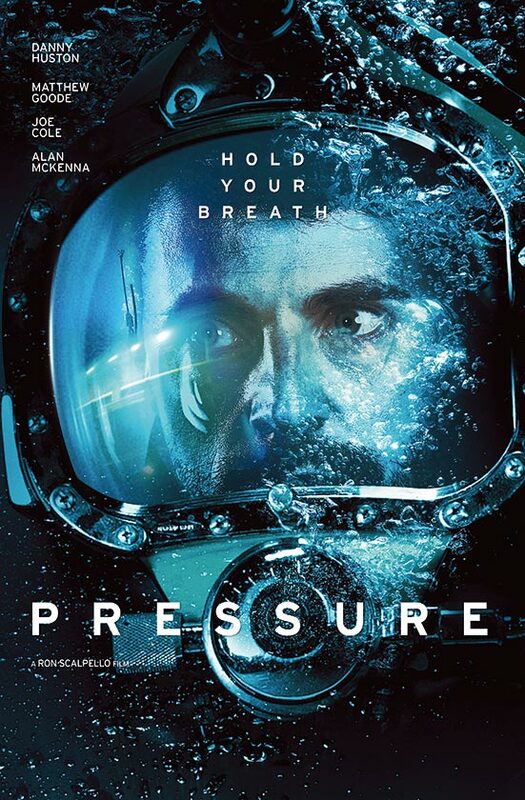 Home / Movies / ‘Pressure’ Posters and First-Look images reveals! Directed by Ron Scalpello from a screenplay by Alan McKenna and Paul Staheli comes Pressure. The pic stars Danny Huston (30 Days of Night, X-Men: Origins: Wolverine), Mathew Goode (Stoker), and Alan McKenna (7 Lives). 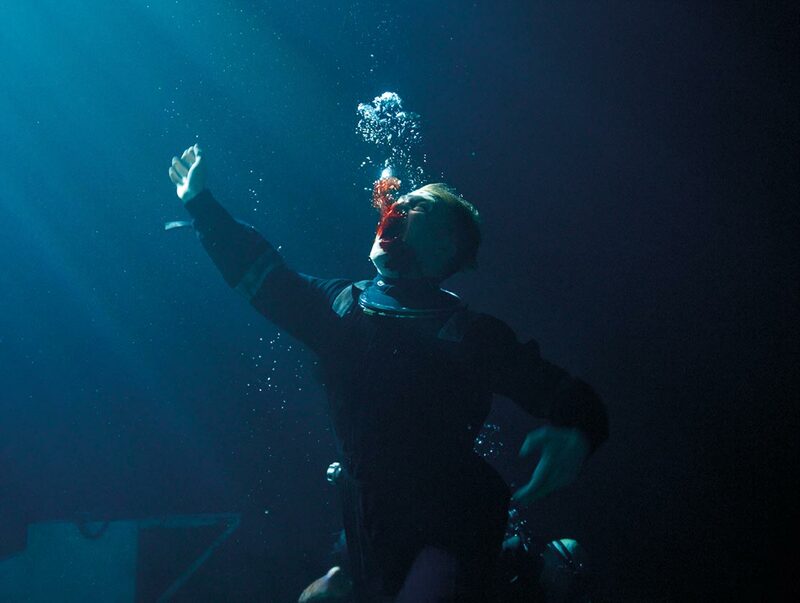 “Beneath the most hostile ocean on Earth and beyond the extremes of human endurance, four deep sea divers are trapped. As they face their deepest fears, hold your breath, control your fear and experience where terror runs deep! “PRESSURE” is released and distributed by CAPTIVE CINEMA.